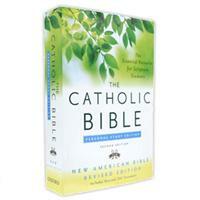 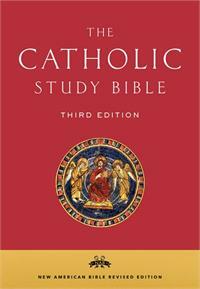 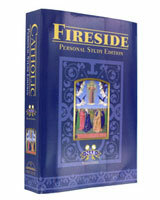 Recommended Bibles for Catholic scripture study. 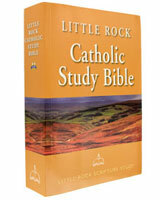 Study Bibles provide approved translations, and various additional information related to history, culture, and linguistics as they relate to scripture passages. 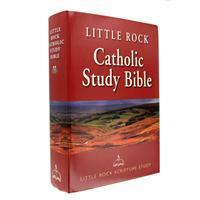 If you are looking for additional resources to enhance your study of sacred scripture, consult our Catholic Bible Study Material category.